Pour ingredients in an ice-filled mixing glass and stir. Sprinkle with ground cinnamon or pumpkin pie spice and serve! What’s better than a cup of hot chai tea? 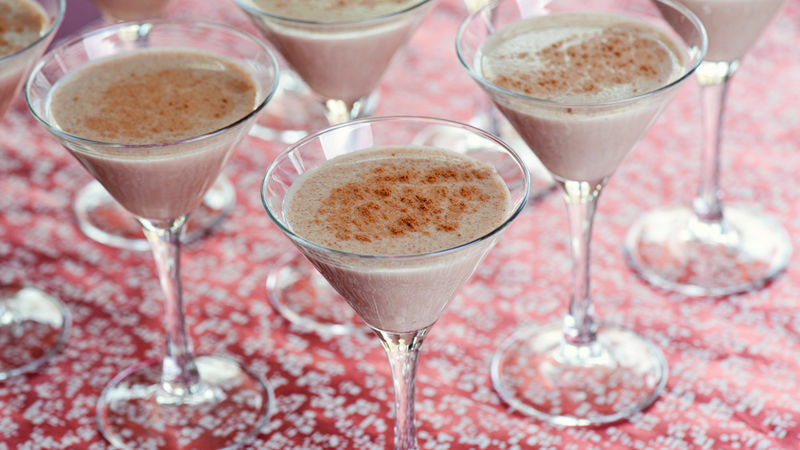 Definitely a Chai-tini! 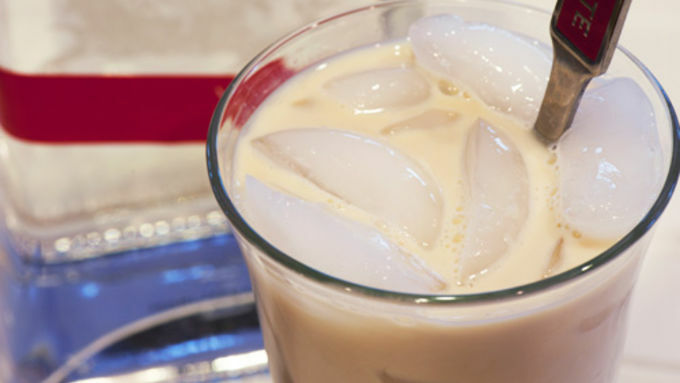 This cocktail is everything you love about chai: a little creamy; a little sweet; but subtly spiced with all the delicious spices that make the holidays taste and smell so delicious. Plus, of course, a little vodka. 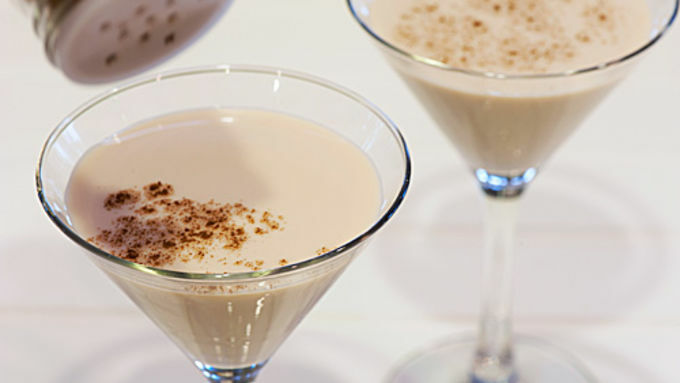 The Chai-tini is the holiday alternative to dessert drinks, like a chocolate martini – particularly as (can you believe it?) not everyone is a chocolate fan. It’s also a great theme cocktail for entertaining – and you know how I am about a theme cocktail. So, while the recipe is for a single cocktail, you can easily make one, two or twenty by converting the recipe to parts. I like to use a smaller martini glass, which holds about three ounces, so if the “part” used is a cup (8 ounces), the yield will be 8 martinis (three ounces each). The recipe is super easy. Luckily, we live in an age of convenience, where not one, not two, but several varieties of ready-made chai tea mix are likely to be available in your supermarket. No slaving over boiling pots of spices and cinnamon sticks on the stove for us, no sir! For the cocktail, you’ll just need a carton of the chai mix, some dairy of your choice (I vote for half-and-half, but really, any milk – 1%, 2%, or even soy will work. Skim milk is not creamy enough. Just my opinion.). And vodka. Let’s not forget the vodka. A word about the vodka - if you have a ginger or vanilla flavored vodka on hand, it’s really nice in this cocktail. However, the chai mix is flavorful enough that plain will do. To mix the cocktail, just combine the ingredients in an ice-filled mixing glass and stir. For parties, however, I like to stir up the chai mix and half-and-half ahead of time, cover tightly, and chill it in the fridge until later. Come party time, just add the vodka and a sprinkle of cinnamon or pumpkin pie spice on the top. Hope you enjoy your Chai-tinis!